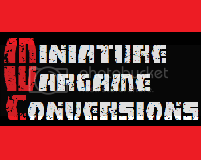 Along time ago in 1996, after Magic had created a brand new genre of gaming, a new CCG was popping onto (and often out of) the market every time i visited my local gaming store. 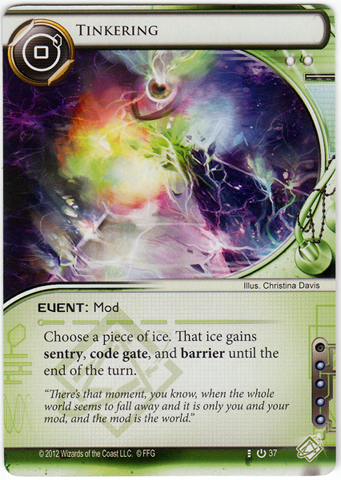 One of these, a little game called Netrunner, was written by none other than the creator if Magic himself - Richard Garfield. 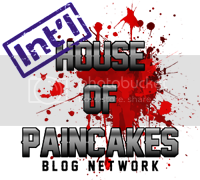 It was themed on cyberpunk style corporate hacking, and in an original twist it was 2 player asymmetric, with one player taking on the role of the Mega-Corporation, and the other playing the insidious hacker breaking in to the network. 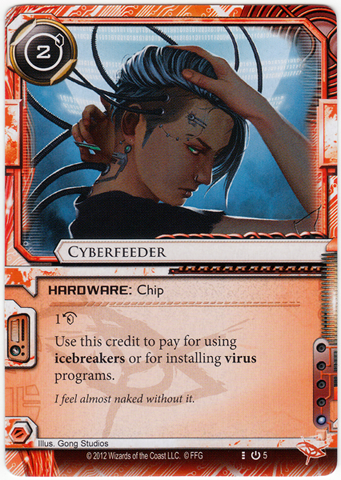 Netrunner was quite a revolutionary game bringing bags of new tech to the SCCG genre. However it also suffered from issues in balance, and it was discontinued relatively quickly. 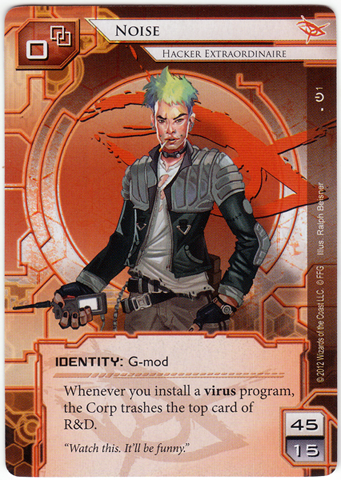 This is one of those games that the players have never let die, and the crew on http://www.netrunneronline.com/ have apparently worked to balance existing cards, as well as release their own virtual expansions online. The game obviously inspires loyalty in its players. 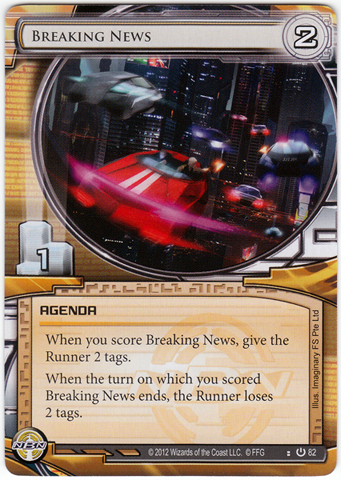 Now the super-awesome news is that Fantasy Flight are releasing Netrunner as an LCG! 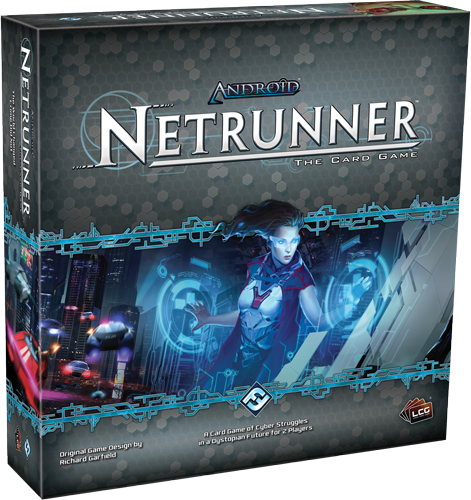 Actually the full title is "Android: Netrunner", and the game is going to be set in the Android universe, which is apparently a very cool and immersive board game. Seeing the great care that has been paid to the other products in their LCG lines, and the positive reception they have received, I have no doubt that this is going to be a great product, and might even be a game changer in the industry. What's an LCG? Limited Card Game? As in all-inclusive in the box, instead of the standard unknown booster packs? 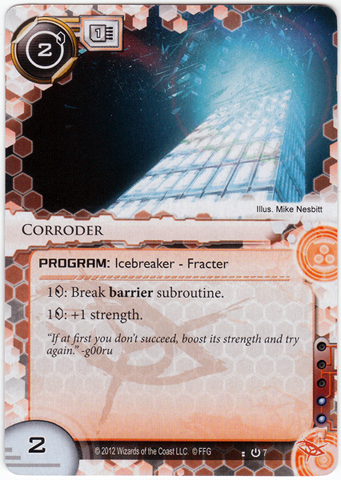 I really enjoyed Netrunner back in the day, and still have my old cards somewhere. That and Jyhad were fun games. And put out by Fantasy Flight? This definitely looks like a winner. Can't wait to give it a spin!